Wow! Space is what this home has! 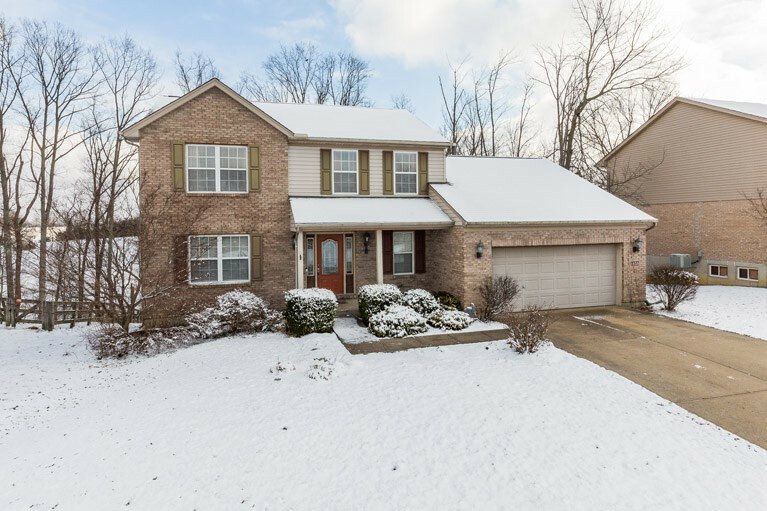 3 large bedrooms, 2 full & 2 half baths, 3 fin levels, formal dining w/tray ceiling, over-sized kitchen and breakfast area, walkout to large back deck overlooking woods. Spacious first floor family room w/fireplace, master bed w/cathedral ceiling, ensuite bath w/private commode rm, walk in closet. Fin lower has 4 specific fin areas w/half bath, media rm with projector (that stays! ), wet bar room w/walkout to back yard, 2 rooms that can be your study/den/playroom/music room, you name it! 1st floor laundry w/walk in closet. Ring doorbell does not stay at sale.